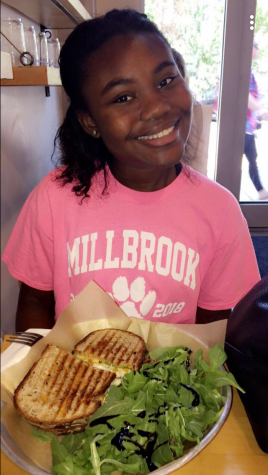 Looking plain and brown, this egg was the photo posted on Instagram that went viral overnight. Something as simple as an egg has now become the most liked photo as it beat the previous holder, Kylie Jenner, with the post of her daughter, Stormi. A picture of an egg posted on Instagram shocked social media users when it beat the record for the most likes on an Instagram photo, taking the title away from the previous record holder, Kylie Jenner. The account called, @world_record_egg, posted a picture of a single, plain egg on January 4. The account captioned the photo with, “Let’s set a world record together and get the most liked post on Instagram. Beating the current world record held by Kylie Jenner (18 million)! 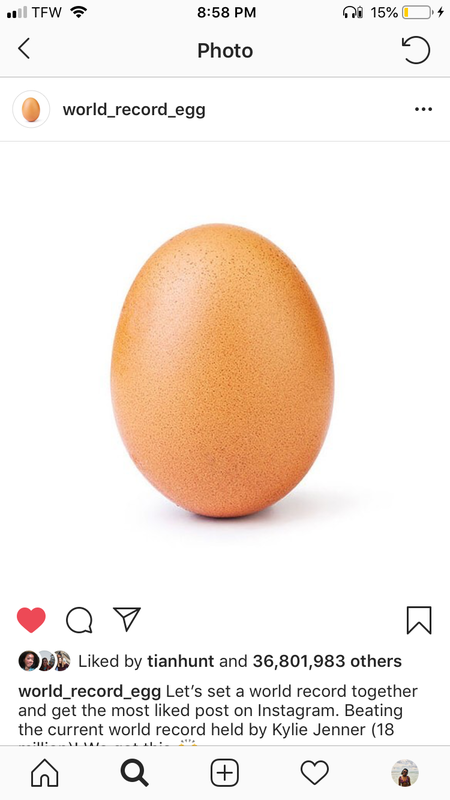 We got this.” The egg photo has gathered more thirty three million likes as of Monday afternoon. Their account that has a little over four million followers, surpassed the record of Kylie Jenner, who had eighteen million likes on her Instagram photo posted back in February 6, 2018. The photo was posted after the birth of her daughter, Stormi, and it received love from fans around the world.